The exclusive LDNM Pull-over Hoody. These hoodies are both extremely comfortable and warm. Ideal for pre and post training, lounging around in, or out and about. 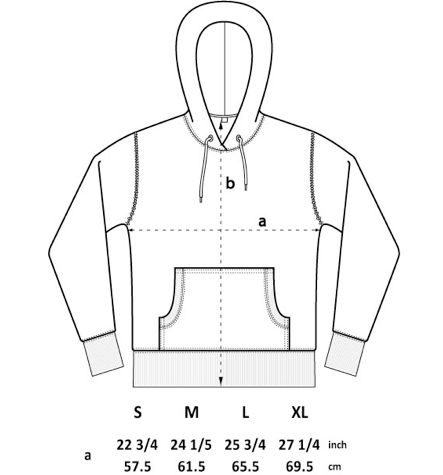 * Please note prior to any purchase please consult the sizing chart appendixed to each item of clothing. If you are in ANY doubt whatsoever as to the size you require please email us or tweet PRIOR to ordering.